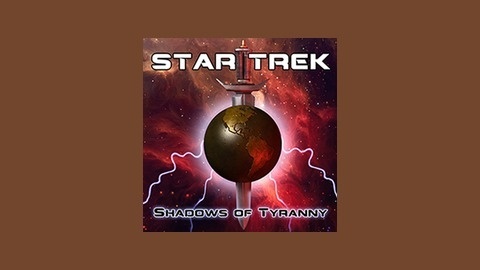 Star Trek: Shadows of Tyranny is an independent audio production from Melting Clock Productions created by Mathieu Blondin and Sebastian Prooth. 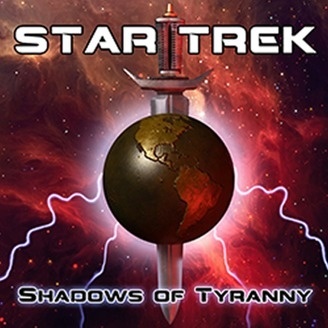 Star Trek: Shadows of Tyranny will pickup from the Star Trek TOS episode Mirror, Mirror. The series is being developed and produced by Mathieu Blondin and Sebastian Prooth (Star Trek: The Continuing Mission). Mr. Spock, influenced by the the conversation with Captain Kirk from Mirror Mirror, sets out to rid the galaxy of the Terran Empire and install himself in a position of power to change things for the better. Captain Kirk sees his first officer as a threat to his supremacy and vows to eliminate him. Listen to this six part series to learn what paved the way for the fall of the Terran Empire and rise of peace.